When we live life at such a frantic pace we are not actually living life. We are not experiencing the joy in the moments that matter the most. In fact, during these moments we are probably a million miles away, thinking about what we have to do next, what we did not do yesterday or what we need to do next week. Busy. Thinking. Busy. Thinking. Busy. Thinking. When our mind gets on the hamster wheel, running at such a fast pace, we may start to feel as though we can’t keep up. This is when our stress levels rise, negative and depressive thoughts begin to increase and we begin to feel as though we are losing control. Busy. Thinking. Planning. Busy. Thinking. Planning. Busy. Thinking. Planning. This constant thinking mind can be very dangerous. Having a restless mind that jumps from one thought to the next, to the next, quickly becomes both physically and mentally exhausting. Some researchers estimate that we have up to 50,000 thoughts per day. Trying to stop all of these thoughts is impossible. But trying to slow down these thoughts and take more control over them is important. We can do this by becoming more mindful. Becoming more mindful means becoming more present. Living your life instead of thinking about how you would like to change it, how you would like it to be or what it is not. Truly accepting things for how they are, moment to moment. Trust me, I know, it’s not easy. 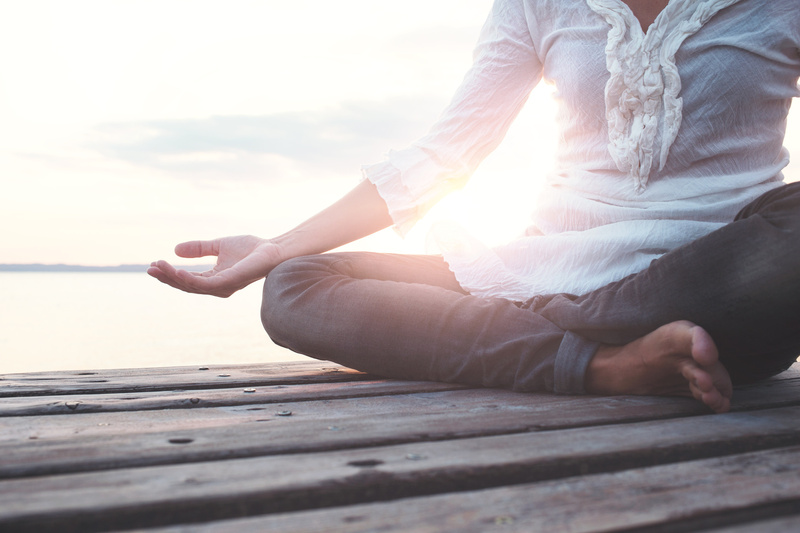 The good news is there are some simple and effective ways that you can start incorporating mindfulness into your life. Perhaps the most important activity to help with increasing mindfulness. Meditation allows you to take the time to focus on your breath to stop the thoughts. Who has time to sit in stillness and only focus on one thing when there is already a million things to do in the day and never enough time? The exact person that needs to meditate the most. 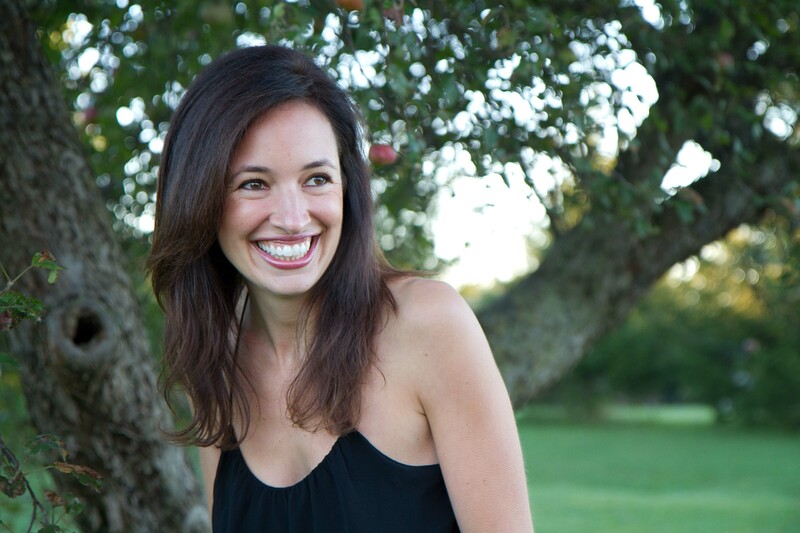 If you don’t know where to start check out Tara Brach who has some amazing guided meditations. Don’t make it complicated. Start small, even five minutes of meditation at the start of your day will make a difference. Sit. Breathe. It sounds so simple but how often do you actually stop during the day to take a breath? We get so caught up on running from one thing to the next, that we don’t take the time to stop and breathe. According to Forbes Magazine, stopping and taking the time to breathe will help to manage stress, manage anxiety, potentially lower your blood pressure and heart rate, spark brain growth and actually change your gene expression. Sound too good to be true? Try it and see for yourself. Meditating for five minutes or taking the time to stop during your busy day and take three breaths seems easy enough, but there is usually a big gap between thinking about something and actually doing it. To help, make the time ahead of time. If you are going to meditate first thing in the morning set your alarm five minutes early and don’t hit the snooze button. Or, set a reminder on your phone that goes off at the same time each day to remind yourself it’s time to stop and breathe. Pick one activity during the day to do mindfully, when you are actually in the moment focusing on the moment. Brushing your teeth, showering, eating dinner, or my personal favourite, breast feeding, are all ideal times. By taking the time to practice being more mindful, even on the small tasks like teeth brushing, we are practicing for the big moments that really matter. We are all guilty of it. Waiting for an appointment, procrastinating the next task at work, a delayed meeting. “Free” minutes that come up in our day which need to be “filled.” Checking your social channels which leads to clicking on an interesting link that will help you lose five pounds or looking at photos from a birthday party of someone you have not spoken to in ten years. Two minutes quickly turns into ten. We want to be entertained. We want to be doing. We want to be productive. Mindless internet trolling can often have the exact opposite effect we hope. Put the phone down. Breathe. Focus on the moment. Start small. Pick one tip to try this week. I would love to know how it’s going for you or what you are already doing to bring more mindfulness into your day. Please share your thoughts below.